What are Garry oak ecosystems? The Garry oak landscape includes a mosaic of woodlands, parklands, meadows, grasslands, scattered Douglas fir stands, and open rocky areas. In British Columbia, Garry oak ecosystems occur only on southeastern Vancouver Island and adjacent Gulf Islands, plus two isolated groves east of Vancouver. The open oak woodlands are home to a diverse bird community, both in summer and winter. Mammals from deer to mice are abundant, although the number of mammal species is lower than expected because many mainland species have not managed to colonize the islands. Sunny rock outcrops are a favoured basking place for garter snakes and alligator lizards, and a great variety of insects and spiders appreciate and depend on the Garry oak ecosystem's warm climate. Irregularly wooded landscapes are called "parklands." 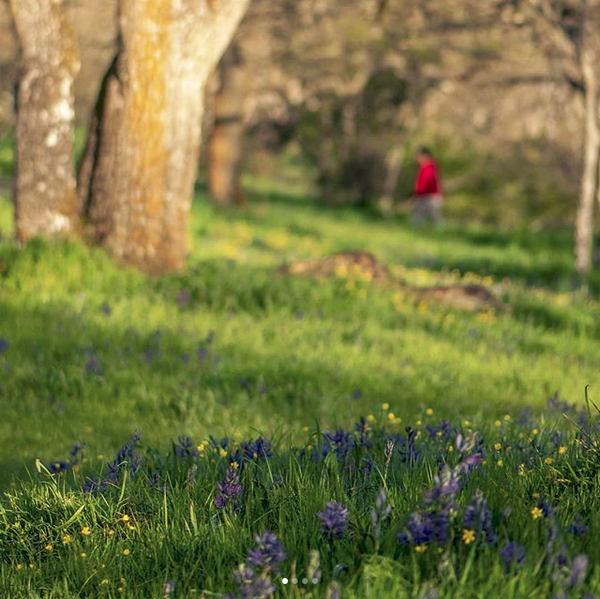 The term "meadows" describes the open areas, particularly appropriate in spring and summer when they are lush with bright wildflowers: blue camas, white Easter lily, and yellow western buttercup. Other fascinating species are satin flower, chocolate lily, and little monkeyflower. Parts of the landscape also feature shrub stands of snowberry and ocean spray. Rock outcrops support scattered shrubby oaks, along with licorice fern, rock mosses, and grasses such as Idaho fescue and California oatgrass. These grasses evoke an image of the southern origin of the Garry oak ecosystems. Within Garry oak ecosystems, the combined effect of vegetation and dry climate produces special soils with organically enriched upper layers. These dark-coloured soils, in marked contrast to the poorer, reddish-brown soils of surrounding coniferous forests, favour the relatively shallow-rooting herbaceous understory vegetation. The Victoria area has a high concentration of rare species when compared to the rest of the province. Garry oak ecosystems have been identified as a "hot spot" of biological diversity. They are the most diverse terrestrial ecosystems in British Columbia, containing species ranked "at risk" to loss or serious depletion. Garry oak ecosystems range from southwestern British Columbia to California. These ecosystems occur within a distinctive climatic zone: a near Mediterranean climate, shaped by rainshadow of the mountains to the southwest. This is a region of moderate climate, with dry summers. In addition to the rarities they contain, the designation reflects their limited extent, the significance of their biodiversity from a provincial perspective, and the trend of accelerating habitat loss. Our position at the northern margin of the Californian flora results in a range of species that is one of the most interesting in Canada. 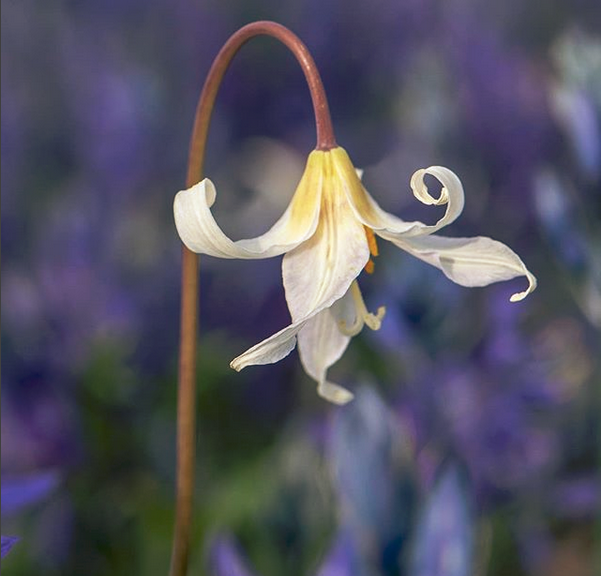 Attractive, but now rare, plant species such as Howell's triteleia, golden paintbrush, deltoid balsamroot, and dozens of others highlight the importance of this biotic zone. Some of this material came from the publication "Garry Oak Ecosystems" a pamphlet by W. Erickson, B.C. Ministry of Environment, Lands and Parks, 1993.